Today’s dog word of the day is “nystagmus” a neurological term that dog owners may stumble upon when their vet refers to their dog’s abnormal eye movement. This is a condition that can occur in humans as well and can be quite alarming to witness as it is often accompanied by other concerning symptoms. 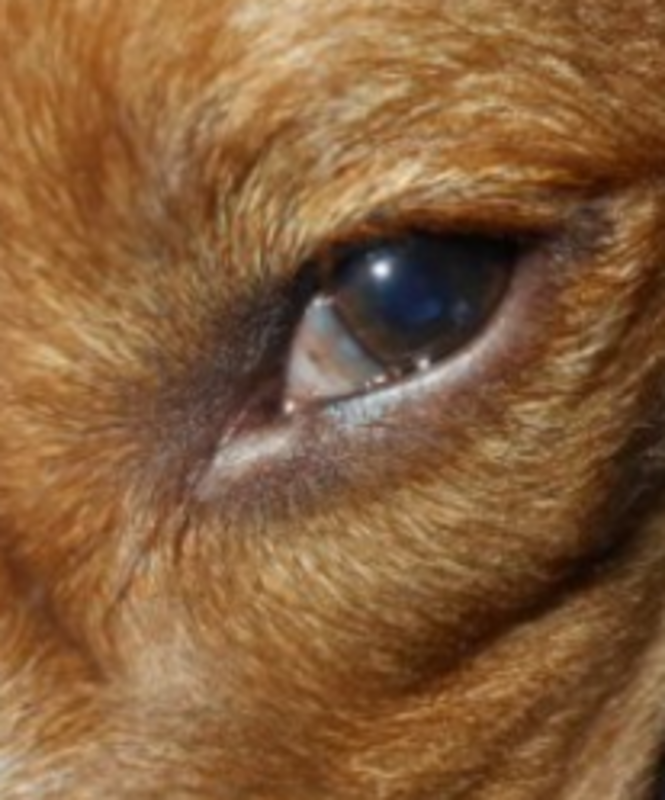 Nystagmus is often seen in senior dogs, but it can occasionally occur in younger dogs as well. This article as any other of our other article tackling health topics, is not meant to be used as substitute for professional veterinary advice. If your dog is experiencing signs of nystagmus, please see your vet. Nystagmus entails involuntary (not under the dog’s control) eye movements also known as “dancing eyes.” These eye movements are mostly side-to-side with up and down eye movements being less common. What causes these abnormal eye movements in dogs? It’s mostly a matter of something going on with the dog’s vestibular system. The vestibular system includes parts of the dog’s inner ear and brain responsible for processing sensory information involved with controlling balance and eye movements. It also helps coordinate eye movement with head movement. In a healthy dog, when the dog turns his head to right, the eyes move to the left, and when the dog turns his head to the left, the eyes move to the right. This is known as the vestibular-ocular reflex. Problems start when the eyes are darting back and forth occur despite the head being motionless. When this happens, it’s therefore often indicative of a problem with the dog’s vestibular system. The eye movements aren’t always obviously noticeable, therefore, in some cases, dog owners will need to keep their dog’s head completely still and look at the eyes to notice it. What can cause abnormal eye movements in dogs? 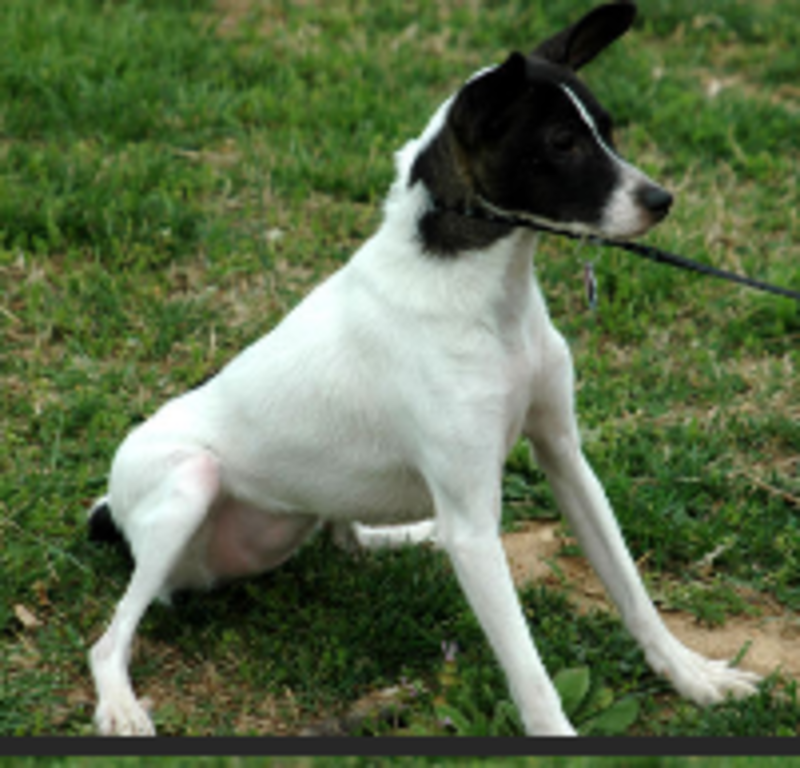 Since the dog’s inner ear is related to the dog’s vestibular system, any disease or injury involving it such as an ear infection involving the inner ear could lead to symptoms such as nystagmus along with balance and neurological symptoms (staggering, drunk-like gait, tilted head, falling over). Another common cause of nystagmus in older dogs is vestibular disease also known as “Geriatric Canine Idiopathic Vestibular Syndrome.” Other possible causes of eyes darting back and forth may include head traumas, cancers affecting the dog’s brain or inner ear, low thyroid levels and acute inflammation of the brain. Did you know? Dogs with nystagmus may tilt or turn their head so that they can see more clearly.